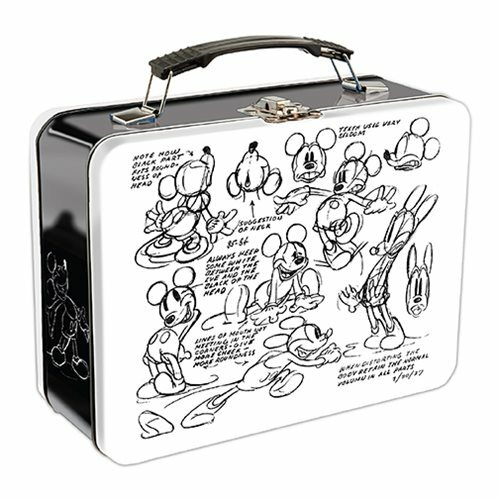 Show your love for the lost art of hand animation with this Mickey Mouse Sketch Large Tin Tote! 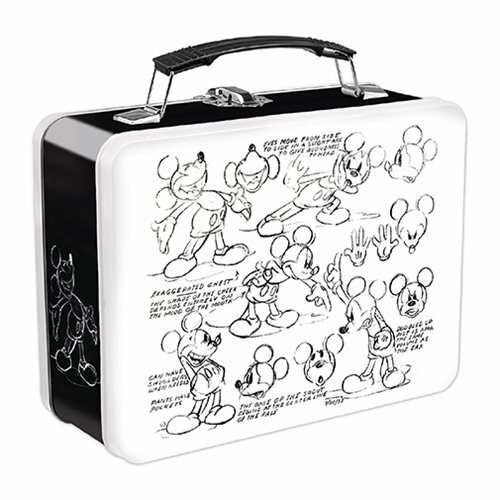 Good for all occasions, whether it's holding lunch or storing gear. Measures roughly 7 1/2-inches tall.